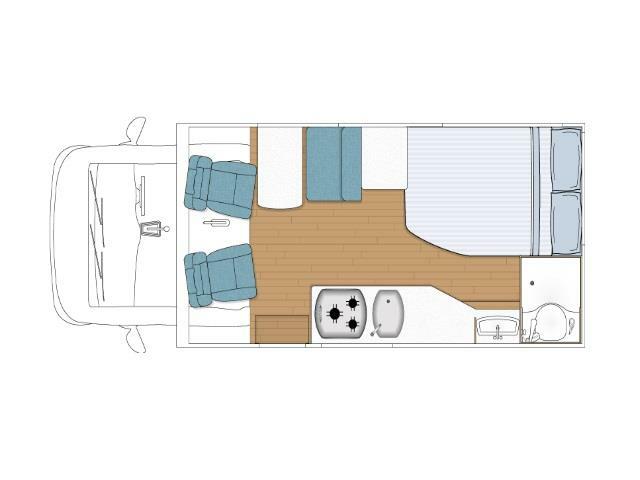 The Southern Cross 2B Budget motorhome with shower and toilet is extremely economical and easy to drive. It has double bed surrounded by panoramic windows. 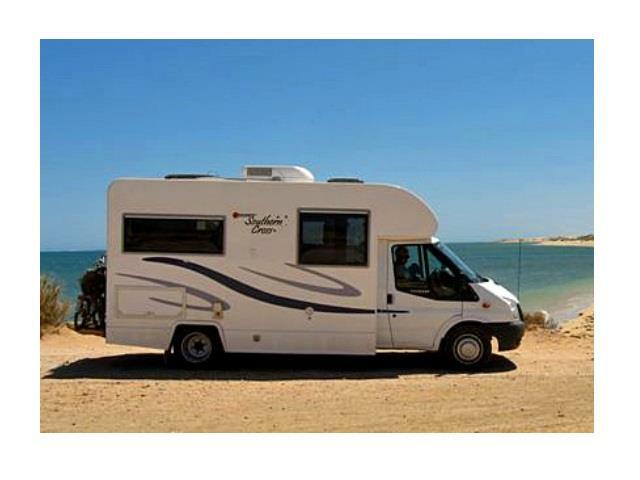 This motorhome is ideal for 2 adults.